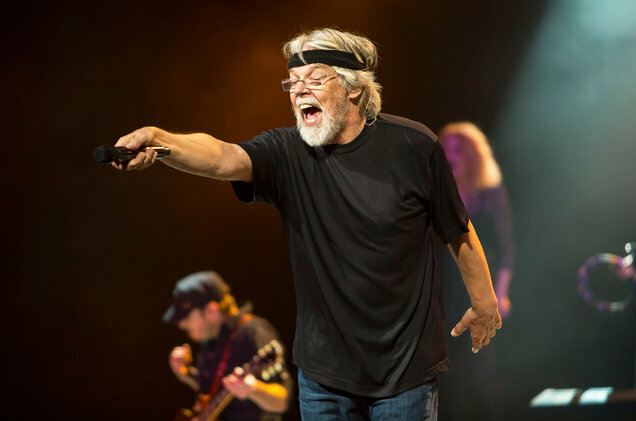 There was plenty of old time rock and roll, and some new wrinkles, as Bob Seger & the Silver Bullet Band opened their North American Runaway Train tour on Thursday night (Aug. 24) at the Huntington Center in Toledo, Ohio. And all of that played well to a packed house that, true to form at most Seger shows, could have carried the concert singing in his stead if the Michigan Rock and Roll Hall of Famer let it. Over the course of 21 songs and nearly two hours, Seger and the Silver Bullets, whose membership swelled up to 14 at times — including the four-piece Motor City Horns, three backing vocalists and longtimers Alto Reed (saxophone), Chris Campbell (bass) and Craig Frost (keyboards) — took the Toledo crowd down memory lane with a tightly-spaced set whose energy never wavered, even on the ballads.